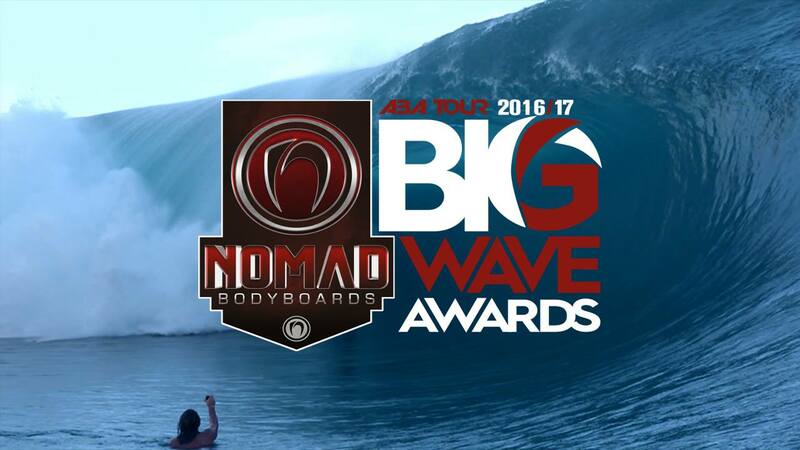 We kick off the 2016/17 Nomad Bodyboards Big Wave Awards presented by Emerald Bodyboarding specialists with one of the worlds best big wave locations. Becoming comfortable with the infamous step Sam Thomas is no stranger to big pits down in his home state in Tasmansia at the infamous Shipsterns Bluff. Growing up in one of the most southern parts of the world, he is continually battling some of the most intense elements down in the Deep South as he chases every sniff of a swell at the slab with the close knit bunch of bodyboarders in Tasmania. Continuing his solid push from last years Big Wave Awards we present to you Sam Thomas giving this year awards a solid nudge an puts himself in contention to take out the 2016/2017 Nomad Bodyboards Big Wave Awards Presented By Emerald Bodyboarding specialists.